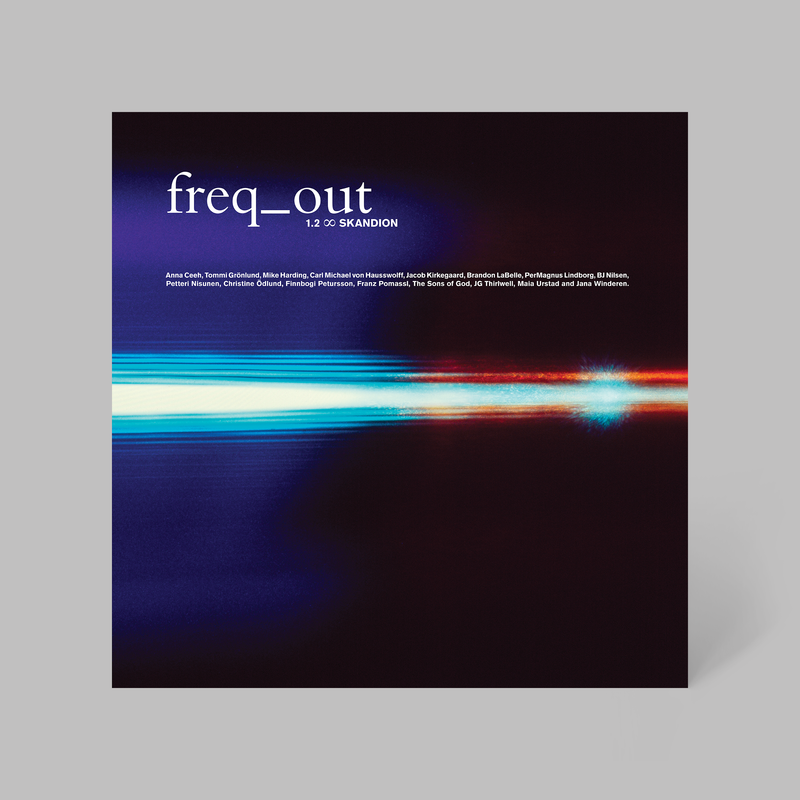 freq_out has been a musical project since 2003 when Carl Michael von Hausswolff was invited to Copenhagen to invent a new concept for and install a sound-art installation. He divided up the audible sonic register into twelve parts and asked twelve artists, musicians, composers and architects to each accept one of the twelve parts and compose a sonic piece from it. The result became twelve compositions/art works that were simultaneously played on twelve different sound systems in the art space of Charlottenborg and by this becoming one piece. 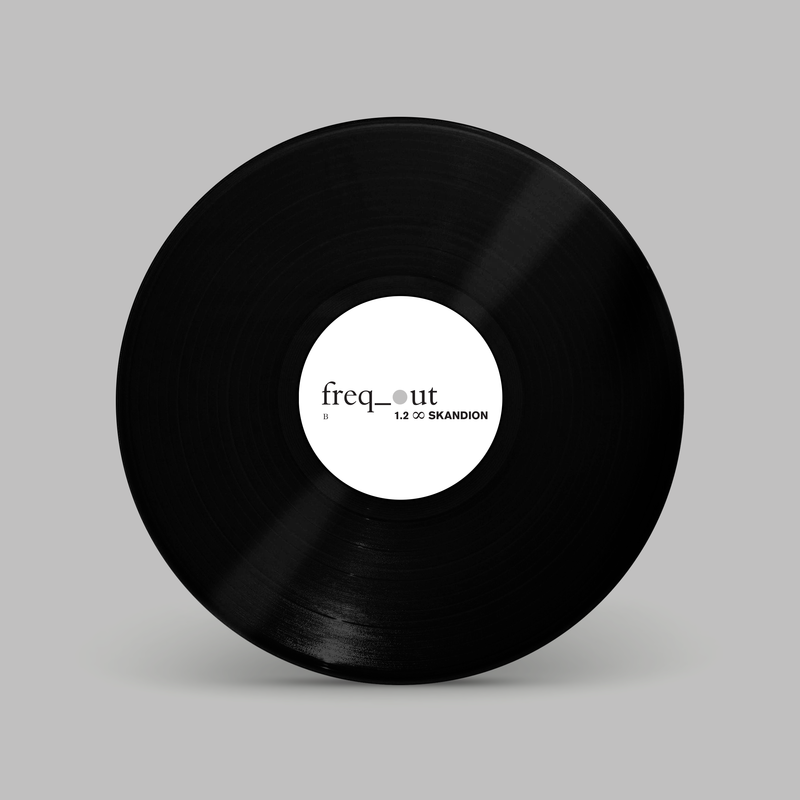 During the following years freq_out has also been installed in the cities of Oslo, Berlin, Paris, Budapest, Chiang Mai, Kortrijk, Stockholm, Amsterdam and Marrakech. 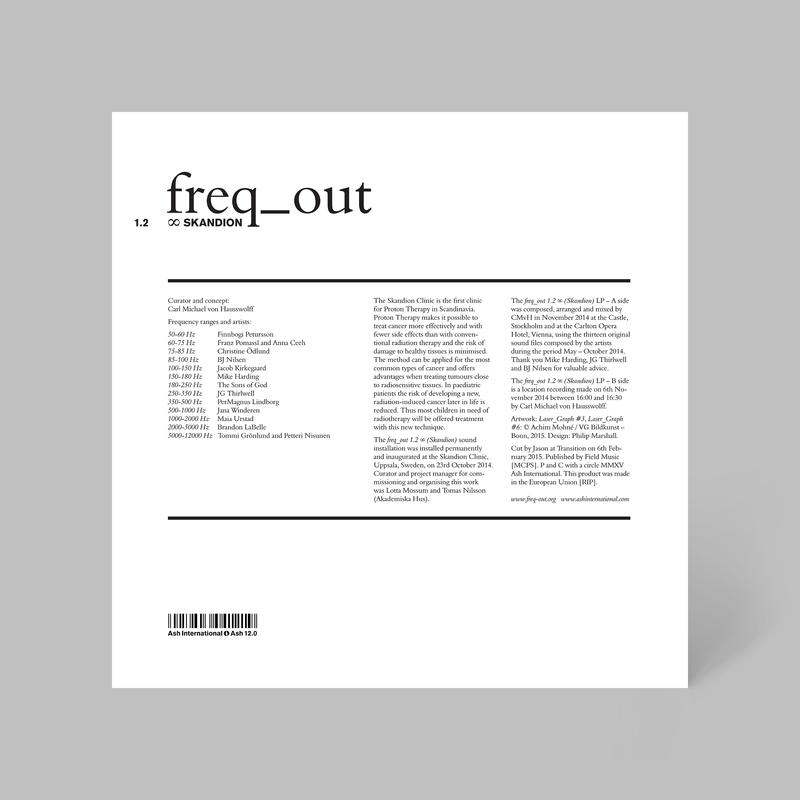 This gatefold LP contains the audio of a permanent installation of a freq_out piece at Scandinavia's first cancer clinic for treatment with proton radiotherapy, the Skandionkliniken, Uppsala, Sweden. 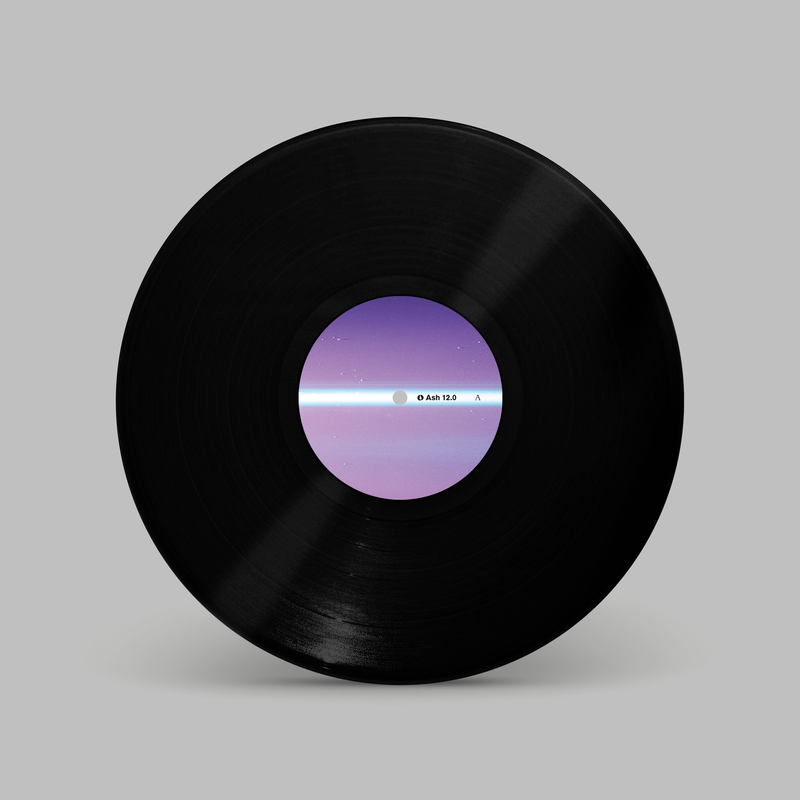 As a metaphor for particle therapy, the artwork for this vinyl features ‘lasergraph’ imagery by German artist Achim Mohné. The dust visible in a laser’s beam is reflected onto light-sensitive material. Using photogram techniques the dust is recorded as a ‘shadow print’.